Tarifa Adventure invites you to try out a wide selection of Activities in Tarifa, from Watersports like Kitesurfing and Windsurfing to land based sports like Horseriding along the Beach, Hiking, Rock Climbing, Mountain Biking and even airborne sports like Hang gliding and Microlight Flying. 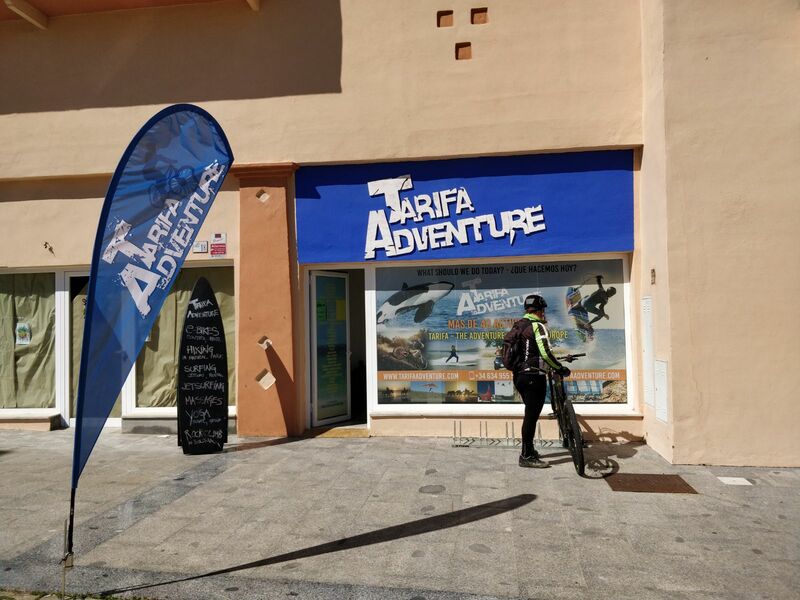 Tarifa Adventure can arrange for you to take part in a variety of different Activities which can be practised all year round and recommend a wide selection of Accomodation in the area including Rental Apartments, houses for rent and Villas. We advise, book, organize and arrange everything what you need for making your stay in Tarifa – The Adventure Capital of Europe – unforgettable. If you can dream about it, you can do it and there’s nowhere better in the world to learn or practice your favourite Adventure Sport followed by the famous Nightlife in Tarifa. Tarifa is ‘The Adventure Capital of Europe’ and a mecca for windsurfers and kitesurfers. There are no English bars and restaurants. No cinema or theatre. 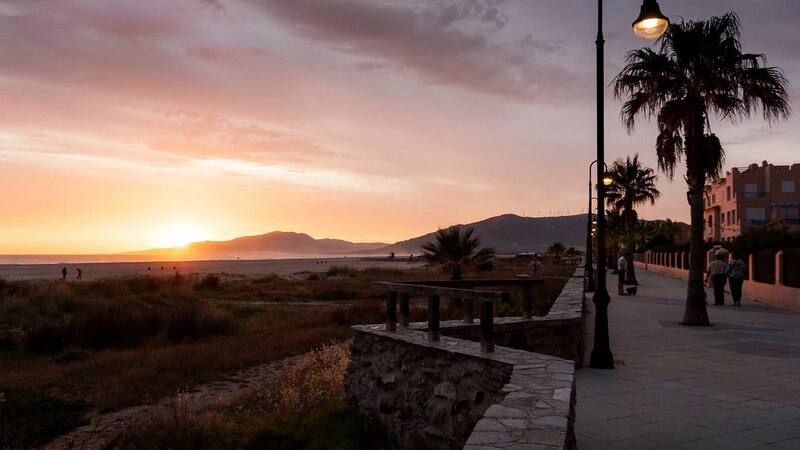 But if you enjoy extreme sports, outdoor pursuits and the simple things in life – walks along the beach or bird watching in the countryside or whale watching -and want to get back to nature, you’ll love Tarifa, the surrounding area and the people here. When you’re bored with Tarifa, you’re probably getting bored with life. The Old Town – ‘Casco Antiguo’ – is a warren of narrow white cobbled streets, opening on to delightful small squares, with a ‘Tapas’ bar on every corner and restaurants offering the best of local produce. ‘Organic’ must have been invented here as it’s all the local market and spice shops have ever sold. There’s an old Moorish castle, recently renovated, a colourful fishing harbour (no luxury yachts here) but with daily whale watching trips and regular fast ferries to Tangiers just 35 mins away. Just a few kms out of town are some of the best and cleanest beaches in Europe with plenty of room for everybody, even in the Summer; with windurfers, kitesurfers and sunbathers each respecting their zones. No laying out your towels and bagging a sun bed here; there aren’t any.